Valid for the whole 2018 season! Enjoy the 2018 golf season and perfect your swing with a low-priced day of golf in nature! This deal is a very hot seller. Tuango has already sold over 700+ vouchers at the time of this post. Do you have an objective to play par for the 2018 season? 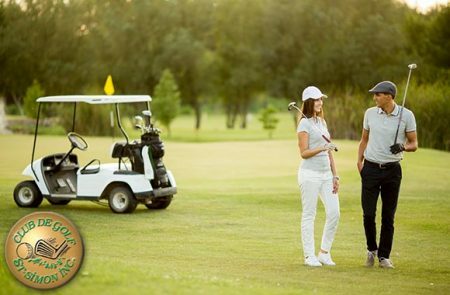 Come and practice your favorite sport at Club de Golf St-Simon. Only 35 minutes away from Montreal, you will be enchanted by its natural course for all types of players! Golf players wishes will be satisfied!